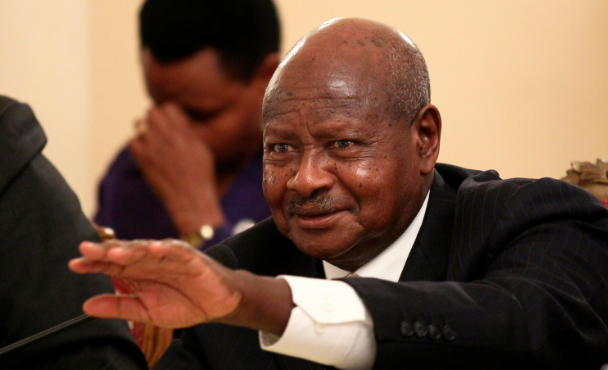 KAMPALA – President Yoweri Kaguta Museveni on Wednesday appointed new Resident District Commissioners ( RDCs) in over 122 districts as well as deputies in over 77 districts across the country. According to the list released from State House, the President has also appointed deputy RDCs to each of the five divisions of Kampala; Makindye, Rubaga, Nakawa, Kawempe and Central divisions. He also appointed other deputies in over three divisions of Wakiso district. They include Kiira, Entebbe and Kasangati. The President retained the three officials he had appointed over three months ago. Sister Mary Grace Akiror, Martha Asiimwe and James Tweheyo are the three retained RDCs. Later in June, the President reshuffled RDCs after an earlier appointment made on June 15. The then appointed RDCs had received a lot of criticism from Ugandans pointing out that some of the appointees were deceased such as Godfrey Aluma and William Aya who had been deployed as the Amudat district RDC and deputy RDC Pader respectively.